Every day it seems that we are exposed to plastic, it is everywhere! This is not good news when it comes to our hormones. Nasty chemicals found in plastics such as phthalates and BPA (Bisphenol-A) leach into our food and then act as an endocrine (hormone) disruptor which actually mimic oestrogen! Imagine that! Research has unveiled that they can increase the risk of infertility, cancer of the prostate and breast, reduce sperm count, result in early puberty, result in birth defects, miscarriage and many other reproductive conditions…..Not good. Minimise exposure as much as possible, start in your kitchen. 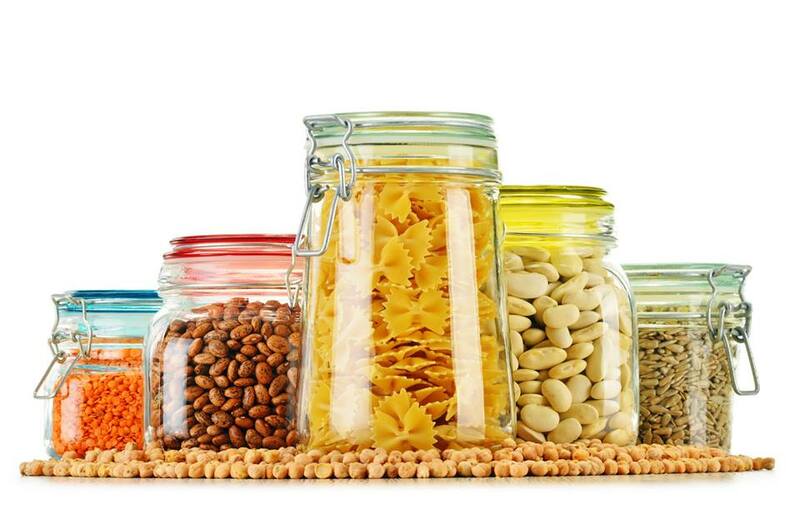 If you store your food in plastic containers switch to glass jars instead. There are plenty of different ones available now from the supermarket, department stores, home ware shops, discount variety stores etc. Your food will stay fresh and your body will thank you for it!